The presidential candidate of Allied Congress Party of Nigeria, ACPN, Dr. Oby Ezekwesili, has stated that the Peoples Democratic Party, PDP, has exposed the ignorance of its flag bearer Atiku Abubakar, with its statement on the price of fuel. 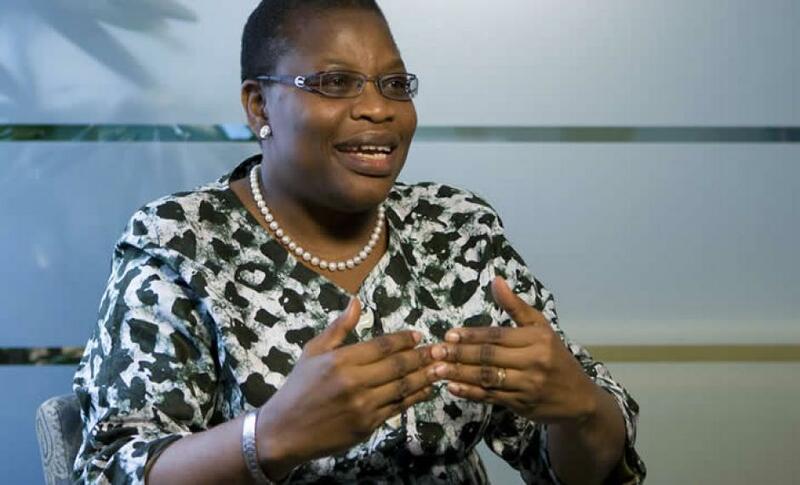 Ezekwesili said PDP’s claim that Atiku will reduce pump price of petrol to N90 only showed that the former Vice President was ignorant of the economy. pump price to N90,” if returned to power. But in a statement made available to DAILY POST and signed by the National Chairman of ACPN, Gani Galadima, Ezekwesili said the main opposition party was only trying to deceive Nigerians. Basic Economics and the solutions Nigeria truly needs. “The country ended 2018 with 4trillion of Fiscal Deficit. “Where will they find money to slash fuel price? Even if FG had such money, is it because they want another round of Subsidy-Slush Fund that they want to take the country deeper into the corrupted and market-distorting fuel price fixing method? “The Obiageli Ezekwesili For President 2019 campaign is all for market-determined pricing which will end up more favorable to the poor who have been and continue bearing the effect of corrupted subsidy regimes more while the rich enjoy the benefits.